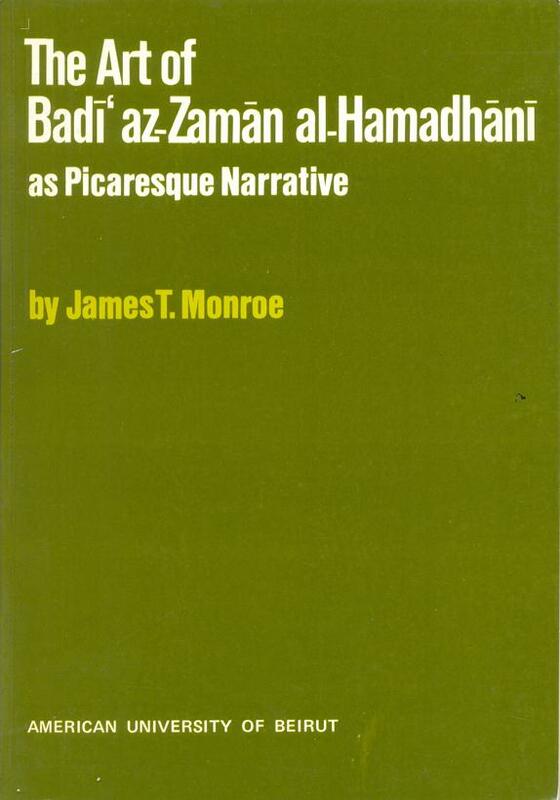 THE ART OF BADI AZ-ZAMAN AL-HAMADHANI AS PICARESQUE NARRATIVE. 175 pp; appendix, Papers of the Center for Arab and Middle East Studies Series No: 2. PAPER BACK Binding. Copy in Mint condition.